One of my favorite aspects of entrepreneurship is diversity. Achieving financial independence through innovation and creating value for others is largely universal. Regardless of nationality, age, race, religion, gender, we all seek fulfillment and to live up our potential. It’s no different for these courageous women. Only these brave souls have endured far more adversity than most. It’s been immensely rewarding to be a part of Empowered Women International’s Entrepreneurship Training Program. 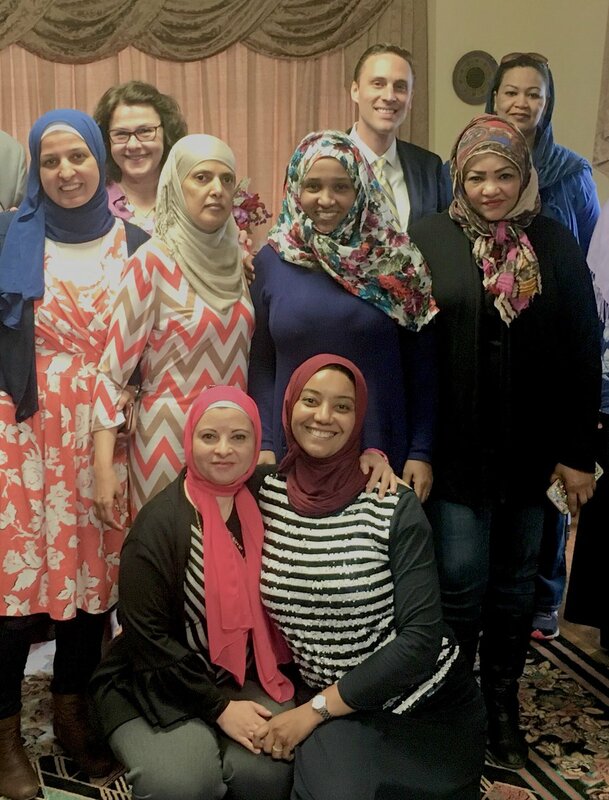 Through this program, I’ve recently been working with a woman who left her native county of Sudan to start a new life in America. In addition to navigating a different cultural landscape and juggling life as a single mother of two, she’s starting an eco-friendly cleaning business. It’s been a joy to help her step into her greatness and I can’t wait to see her vision come to life. Inspiring organizations like EWI remind us of our humanity and help us focus on what makes all of us similar and not what makes us different. Next week, the entrepreneurs in this program will pitch their businesses and I’m excited to serve as a Judge. Thanks ladies for being amazing. It’s an honor to work with you!